1:1 THC/CBD Tincture is suitable for all needs. Combining the benefits of both THC and CBD our carefully crafted ratios ensure customers can get the right blend for their needs. 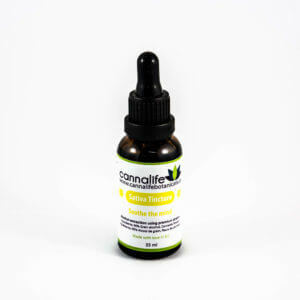 1:1 THC/CBD Tincture is suitable for all needs. At Mary’s Edibles we set out to become Canada’s finest edibles. Our pharmaceutical grade medical marijuana products are lab tested and patient approved. We ensure the highest levels of excellence in processing to ensure our clients get the very best quality and consistency in our products. A great value! Given to a patient. Provides balanced relief. Works great for helping me sleep.